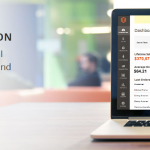 Wholesale Fast Order extension for Magento 2 is one of the best-seller modules for B2B businesses and merchants. 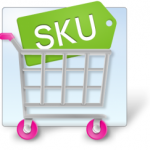 This plugin helps wholesale customers to add a large number of items to cart at once. Moreover, the extension optimizes order process to be faster than ever when merchants can input their list of product via CSV file conveniently. Hence, with this module, online merchants will no longer waste time to add each product to cart. INSTALL BSSCOMMERCE MAGENTO 2 WHOLESALE FAST ORDER EXTENSION NOW! 1.1 Does Magento 2 default support adding multiple products to cart? 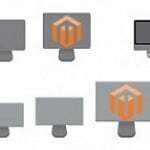 1.3 How can Magento 2 Wholesale Fast Order benefit you? Does Magento 2 default support adding multiple products to cart? The default of Magento 2 only allows customers to add each item to cart at once. Besides, Magento 2 default does not support search product by SKU, cannot input CSV file to add all the products in this record to cart at once. For Enterprise Edition, the default supports quick order function; however, this still has several drawbacks. For instance, when you search an item by name, it only shows names and SKUs of products without images and prices, which make customers be confused to order. Also, the default quick order form of Enterprise Edition has an unattractive display. Order quickly than ever through a quick order form in a CMS Page. Enable to search products by SKU and names. Highlight search keywords in the suggested results. Suggest items in details, such as product names, product images, and prices. Additionally, with Ajax search, the extension helps customers to distinguish the product they need from other ones. Show a popup including attribute options and custom options of configurable products for customers to select. Moreover, a tooltip will display when online shoppers hover attribute option of configurable products. In case, customers need to change any custom options, and they just click EDIT button. Support CSV import function for simple products without custom options so that merchants can purchase a significant amount of as many products as possible conveniently. Work well with Simple product, Configurable product, Grouped product, Downloadable product, Virtual product and Simple product with custom options. 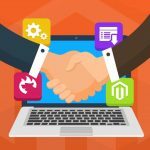 How can Magento 2 Wholesale Fast Order benefit you? Usually, online B2B businesses have to spend much time on purchasing multiple products. Meanwhile, with Fast Order function, they now can find and add many items they want to cart by a single click without navigating product page one by one. Therefore, this module enhances wholesale shopping experience on Magento 2 stores. At first, you can switch on/off Wholesale Fast Order For Magento 2 extension by choosing Yes or No it in the Enabled configuration. Next, you can set the number of lines of Fast Order shown on the CMS page. In Enabled Search by SKU setting, choosing Yes if you wish to allow your customers to search items by SKUs. In case you just want customers can only search by names as the default of Magento 2 then choosing No. With Autocomplete Minimum Characters tab, you can limit characters which customers have to type in the search box so that the results can appear. Then, you set the number of search results shown in the autocomplete box in Max results to show setting. Moving to Head Background Color and Head Text Color configuration, you can pick which color as you want for your ordering table on the CMS Page to get more attention from your online wholesale customers. Choose Yes to display shortcut top link. Then there is a Shortcut Url Key box for you to type the name for the shortcut URL. However, you must type URL Key correctly, which you just have typed before when creating CMS Page. If you type it wrong, it becomes 404 Not Found Page. Choose No if you want to disable it. Finally, with Enable for Customer Groups configuration, you can select groups whom you want to apply for Wholesale Fast Order. 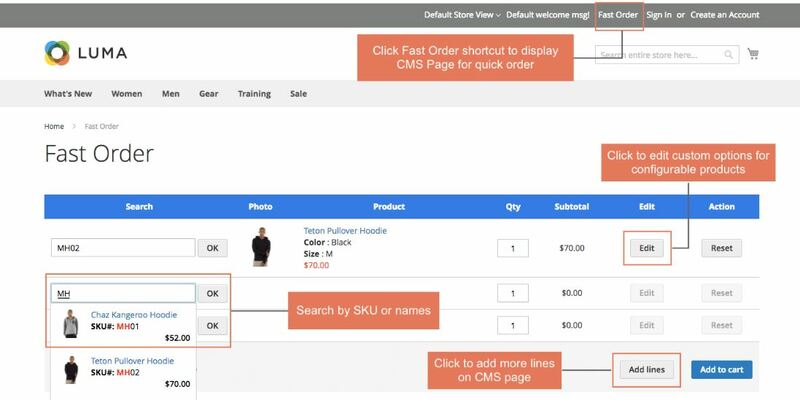 Step 1: Click “Fast Order” shortcut in the right side corner (this depends on your configuration) of the website or access directly to Fast Order CMS Page. Customers click to Fast Order shortcut, and there is a Fast Order CMS page for them to search. Step 2: Search products by names or SKUs in the search boxes. There are a number of suggestions displayed as you configured for customers to choose. Both names and SKUs show in the search results with the highlighted search keywords. Also, the module also supports Autocomplete function. In case, you already have your products list; you can order faster than ever by one click with CSV import function. Click Upload button to upload this file. Add all products to cart. Moreover, online shoppers can click Add lines button at the right bottom of the table in case they need more lines for searching and ordering. Step 3: Choose quantity and add all selected products to cart. For configurable products, there is a popup of custom option attributes for customers to choose. Even more, if your customers want to edit product attributes or other custom options, they just need to click on “EDIT’’ button. Besides, the total automatically calculates when you add multiple desired items to cart at a time. Magento 2 Wholesale Fast Order deserves to be the best extension for merchants and B2B business with an aim to optimize order process. It also supports both Community and Enterprise Edition. For your information, Magento 2 Wholesale Fast Order costs only $119 for Community Edition and $219 for Enterprise Edition. 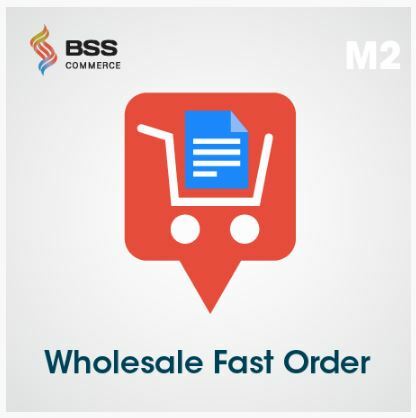 DOWNLOAD BSSCOMMERCE MAGENTO 2 WHOLESALE FAST ORDER EXTENSION NOW!